Notice Inviting Quotation No. 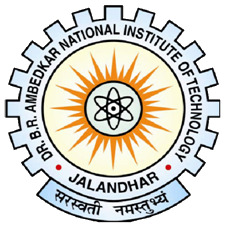 NITJ/PUR/ME/105/18 for the Purchase of Ceramic Band Heater required for Refrigeration & Air Conditioning Lab of Mechanical Engineering Department. Sealed quotations are invited for the Supply of Ceramic Band Heater required for Refrigeration & Air Conditioning Lab of Mechanical Engineering Department of the Institute.